Simon Baker / 50th Monte Carlo TV Festival. 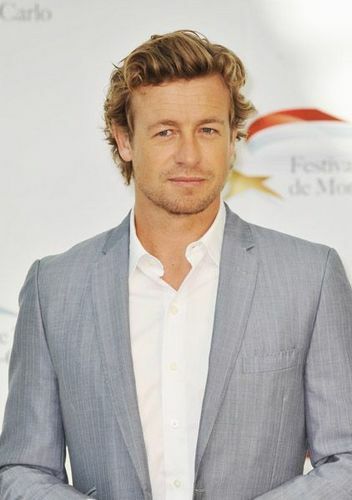 Simon Baker attended a phtocall during the 50th Monte Carlo TV Festival at the Grimaldi मंच on June 9, 2010 in Monte-Carlo, Monaco.. Wallpaper and background images in the साइमन बेकर club tagged: simon baker patrick jane the mentalist photocall 50th monte carlo tv festival. This साइमन बेकर photo contains बिजनेस सूट, सूट, कपड़े का सूट, थ्री - पीस सूट, and तीन पीस सूट. There might also be सुस्त सूट, एकल छाती जैकेट, and एकल ब्रेस्टेड जैकेट.